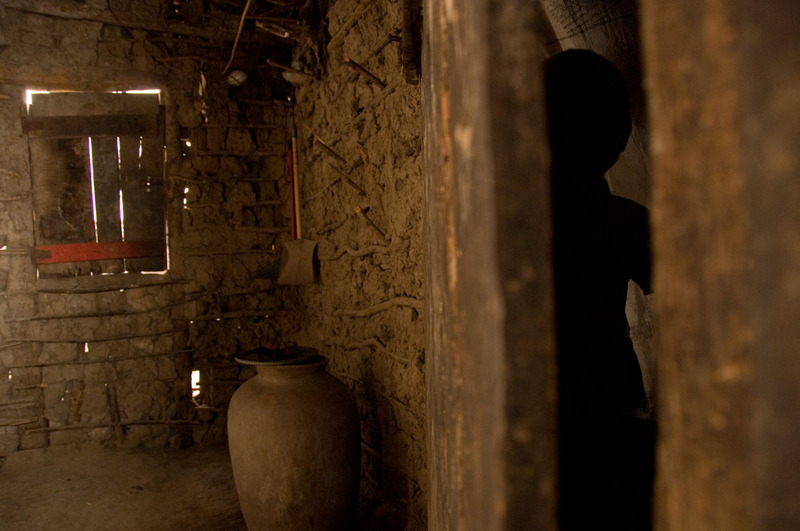 The oldest house in Varjada is made of mud and sticks. It is more than 100 years old. This is the kind of house the residents lived in before Habitat built new homes.